Sold out concerts need no explanation why they are worth the hype. Hip-hop fans – moving their bodies to the beat of the music – recently rocked House Manila before the much-awaited Asian music talents entered the stage. 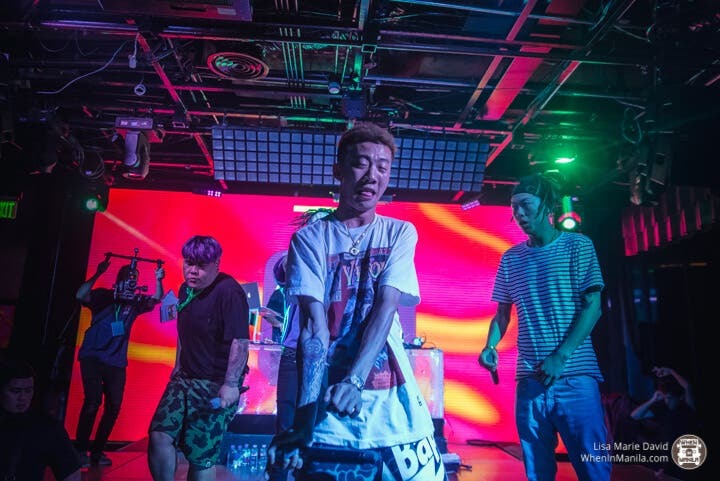 It was the first time that the 88rising gang invaded Manila for their much-anticipated performance last month – the second to the last leg of their Asia tour – before concluding their 2017 tour at Jakarta, one of the artists’ homeland, on December 16. 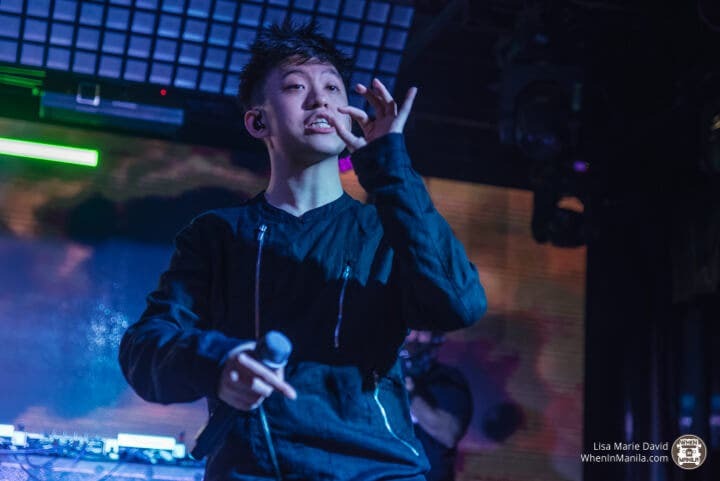 Rap enthusiasts know them so well (actually, even the lyrics of their tight raps): Indonesian comedian and social media artist turned into rap artist Brian Imanuel more popular with his moniker Rich Chigga, Chinese four-man hip-hop group Higher Brothers, and Japanese-Australian YouTube personality and musician Joji were the highlights of the night. You might (or you might not) have heard of these artists, but it’s okay. Here’s a peek of one of the most awaited tours of this year! 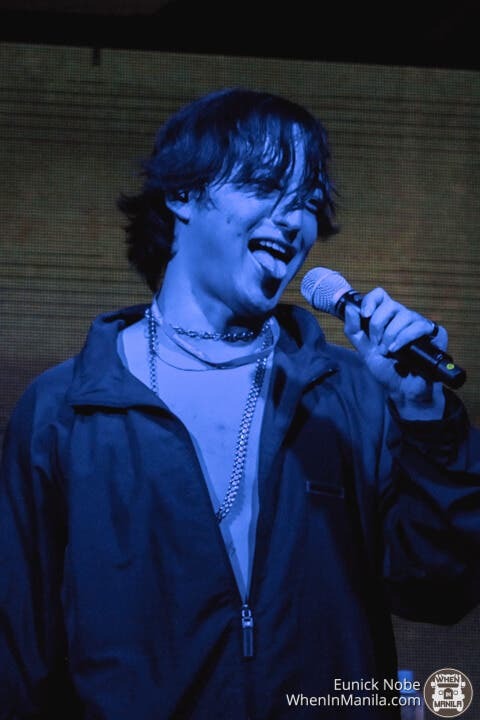 Joji was once known for his youtube personas “Filthy Frank” and “Pink Guy” before he got serious with his music and released his first EP in November 2017. Who would have thought that the same guy who started the crazy trend of the Harlem Shake back in 2013 would transition into a top-hit music artist? Just this year, the 18-year-old rapper announced that he would no longer go by his moniker. Instead, he would be using his real name, Brian. His album is also set to launch this coming February! Music label, talent agency and media company 88rising’s attempts in introducing East to West have been successful despite being quite young in the music scene. The increasing prominence of these young artists which whom are predominantly Asians has really pushed our culture forward through collaborations; no doubt why these young global artists are kicking off their journey to West in 2018. If you have yet to listen to their music, it’s never too late to check out their channels. You might find yourself lost in their tracks or maybe wanting to be in front of them on their next tour! Were you also able to catch the hip-hop collective perform? Which one was your favorite track? Let us know in the comments below!